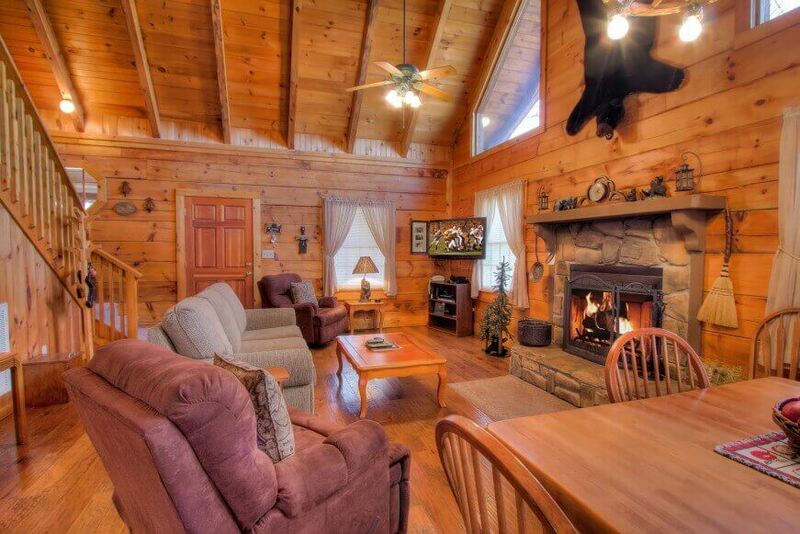 The finest accommodations in the Smokies! We offer the finest selection of cabins and condos – perfect for your honeymoon, couples, getaway, or family get together. Call or check our website to find out how we can help make your visit to the Smokies a memorable and enjoyable experience.